October marks Pregnancy and Infant Loss Awareness Month and while I see great changes in awareness since I had my first miscarriage almost ten years ago I still think there is a long ways to go, especially in our personal and faith communities. Over the years we have honored our babies in different ways during the month of October. This year we will be doing a balloon release with our children. 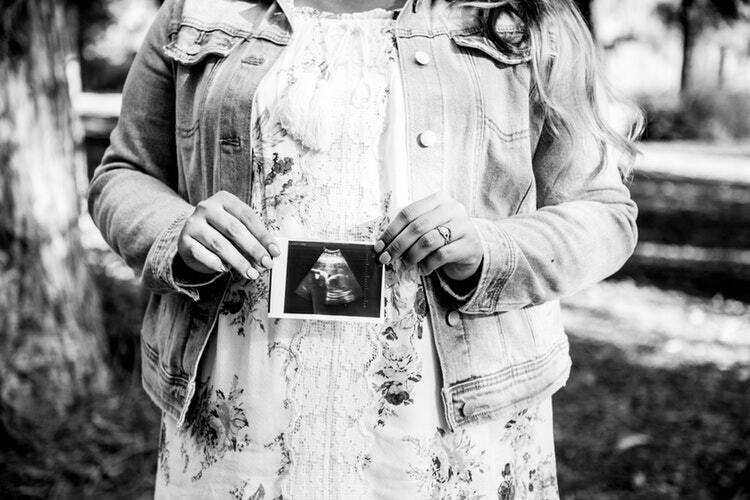 I am writing at Catholic Mom today sharing five ways that have helped me find healing after the loss of my babies to miscarriage. What has helped you find healing? I would love to hear your story, none of us are in this alone.